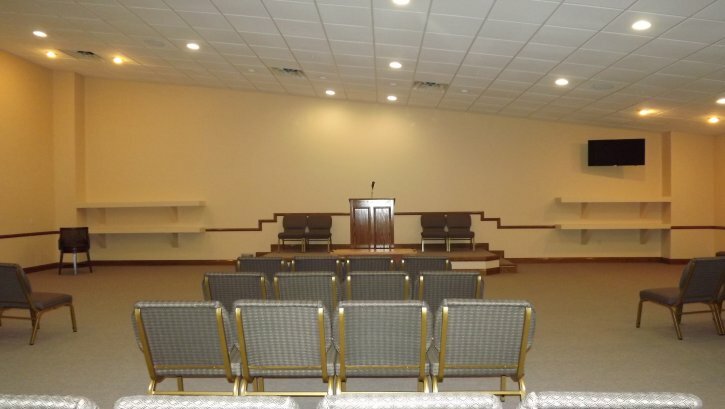 Some grievers make an active decision against holding any funeral services for their loved ones because they think the emotional torture is just too much to bear. 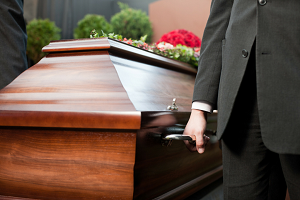 The realities of planning a funeral and attending are all so real. The pain is all so real. 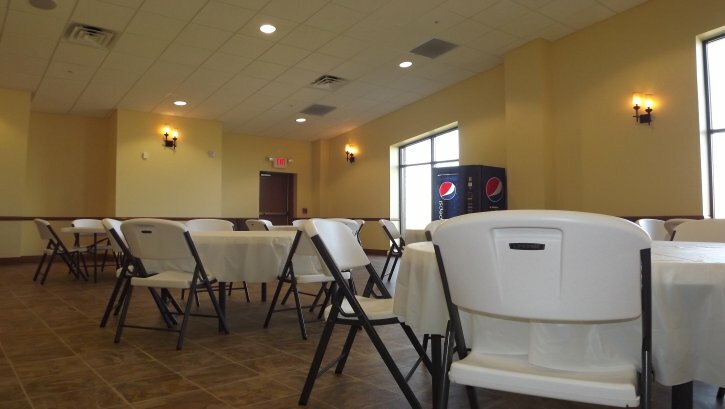 However, we at Southern Oaks sincerely believe that a funeral is an important ritual that helps grievers acknowledge and experience the process of mourning the death of a loved one. There is a need for us to recover from the loss, there is a need for us to heal from the pain and there is a need for us to go on with our own lives. Although the pain and grief will not end with the funeral, it can be the first step towards recovery. A funeral service summons our courage to face the reality of death. Most importantly, a funeral service dignifies the life lived by the person we loved and lost. Funerals bring us together with other family and friends who are also grieving. A supportive environment is what is needed to diminish the magnitude of grief. Gathering with family and friends gives us the opportunity to share stories of our life experiences with the loved one who passed away, to offer kindness and words of sympathy and to build an enduring network of support. It allows an easier way to make peace with the loss.  At Southern Oaks Funeral Home, our professional staff would not allow you to bear all the burden of creating a funeral service. We will assist you every step of the way, from choosing the casket and funeral flowers to planning the reception and other arrangements with regard to the services and everything in between. 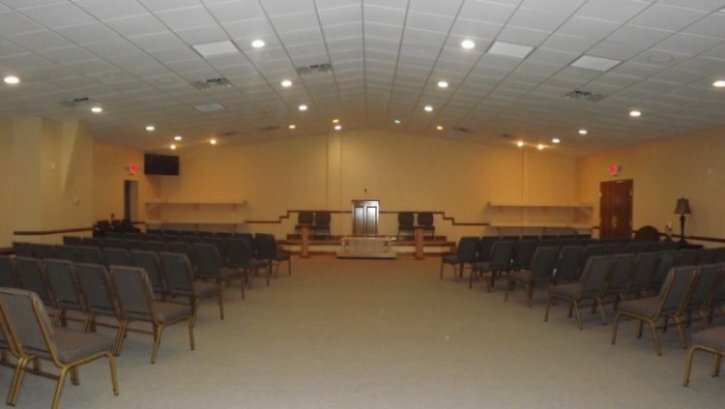 Southern Oaks is the only funeral home in Somerset, KY to offer a cemetery on the same location. We are a full-service funeral home that offers a comfortable, respectful and dignified place to celebrate the life of your loved one.